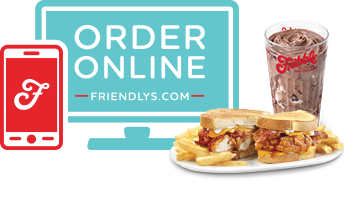 Now you can bring your Friendly’s favorites right to your door! 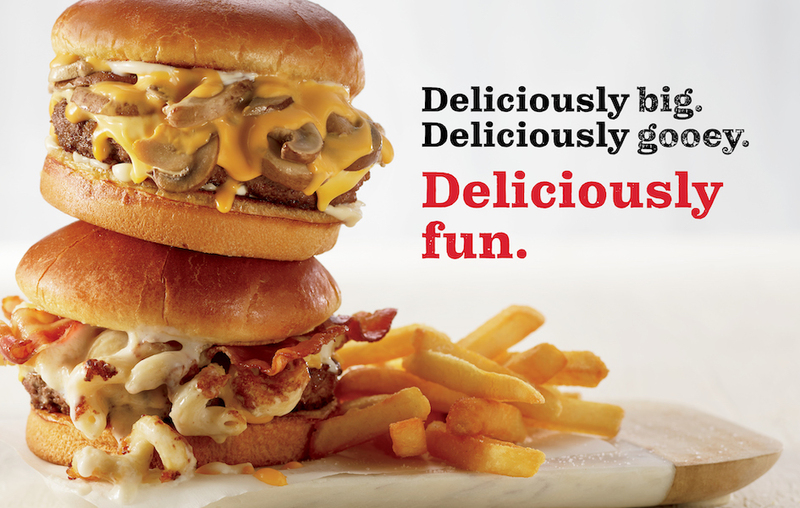 Order with DoorDash at participating locations today! Create an account to save 50% off your first order. Use the code LOVE50OFF to start your order now. 25% Off Your Next Visit! 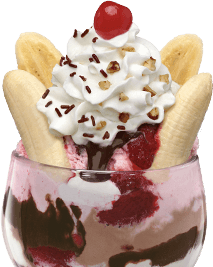 Join the BFF Club to get first dibs on exclusive perks including weekly coupons, free birthday sundaes and 25% off your next visit! 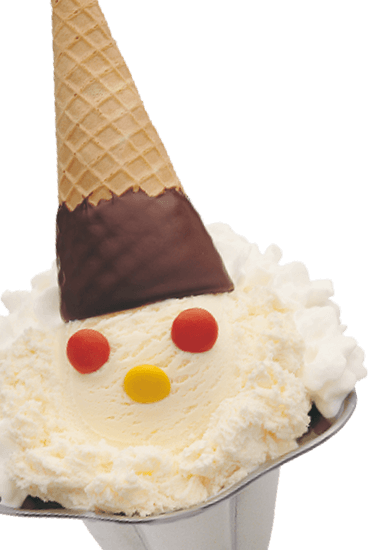 Ice cream is what we do best. 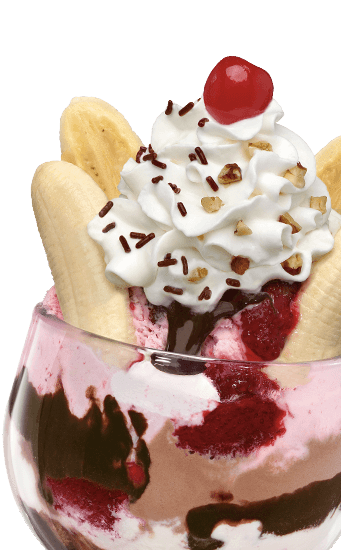 Find a new favorite at Friendly’s! 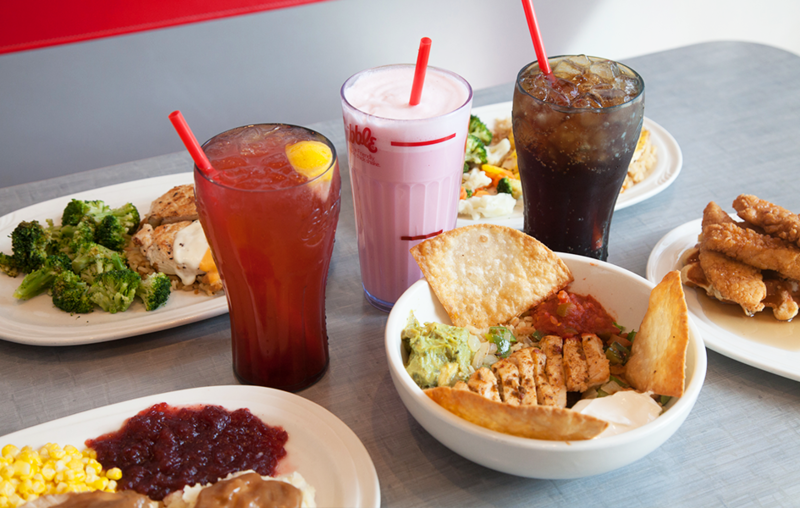 Our new menu items offer something for everyone! 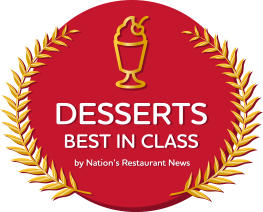 From the Traditional Turkey Dinner to the Southern Chicken and Waffles, you’ll be sure to find a new favorite! 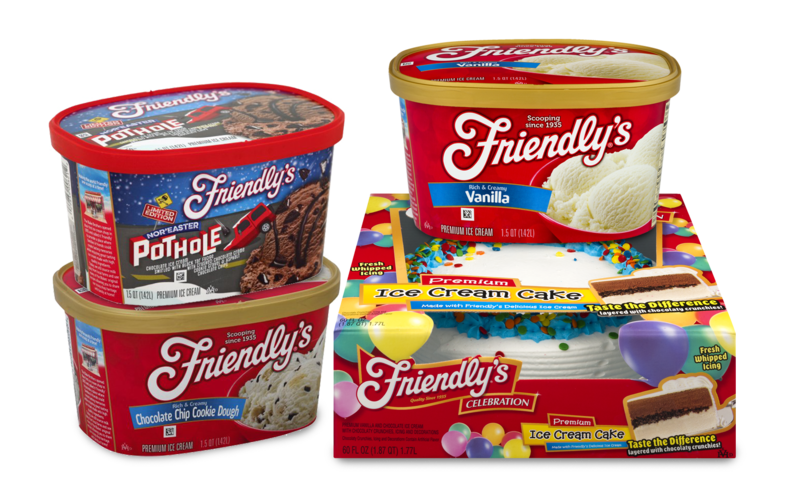 Make any day even sweeter with your favorite ice cream cartons, cakes and more!